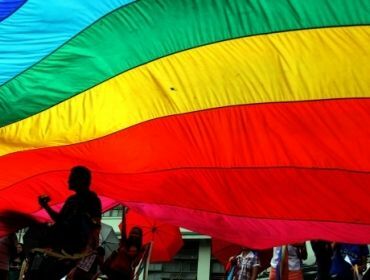 Every year in February we celebrate LGBTHistory Month, which as the name suggests, is a month where the gay community,its allies; and to some extent even its enemies, come together to rememberhistory, celebrate the present, and plan for the future. ‘Askany gay person in London: homophobia is alive and well‘ – Ruth Hunt, ChiefExecutive of Stonewall, quoted in the Independent. 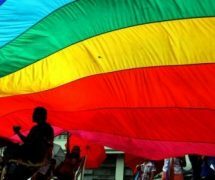 ‘Homophobiastill rife in the UK, a study claims’ – The Observer. ‘HowBritain’s universities want you to think there’s no homophobia on campus’ -Lucy Sherriff, Huffington Post. Let me attempt to place this information into a real-world, broadercontext. Government figures recently declared that unemployment is falling byrecord levels, that the recession isover and our economy in the UK is growing – this claim was explored on the BBCshow ‘Dispatches: Low Pay Britain’ where not one person interviewed answered ‘Yes’ when asked if they were feeling the benefits of these claims. I recently attended a Holocaust Memorial Event in Aberdare, where thepeople of Aberdare dedicated a blue plaque to the Jewish community that was apart of the area up until the 1960s – one week later Channel 5 news reported asubstantial rise in anti-Semitism in Britain. My point is that more often thannot the world is not always what the news, or the history books may tell you -it can sometimes be said that society and policy don’t also see eye to eye onissues. Other readings suggested the opposite – I saw the phrase ‘pro-gay discourse’ used in an article in the Daily Mail, where it was suggested that this discourse, whichencompasses phrases like: ‘That’s so gay‘are ‘no longer offensive’ andstraight males are using them to ‘bond’. Initially, I was defensive upon readingthat, after all it isn’t up to someone else what I find offensive, and even ifthese individuals are not using the words pejoratively, they are still usingsexuality as a way to project onto someone that they are different to them. I could bombard you further with statistics of hate crime, quotes fromreports and relay stories of prejudice and violence from people I am friendswith, but I won’t. This LGBT History month what I really have in my mind, what I trulybelieve is the next fight for our community, is to put the ‘T’ first. I identify as male, the gender I was assigned at birth, though I nolonger have a binary idea of gender. Right through my childhood and teenageyears I believed I should have been born a girl. People mistook my gender allthe time as a child, I was told how ‘pretty’I was by strangers; in fact I’m not entirely sure I was ever called ‘handsome’until I hit puberty, and I now realise that that is quite unusual for a boy,but I am digressing – my point is that although I cannot begin to understandthe true mental, emotional or physical impact of transitioning from onegender to another, I do find myself at odds with the world’s categorised andstringent views of gender, and so I feel a great affinity to the transgender partof the LGBT community. 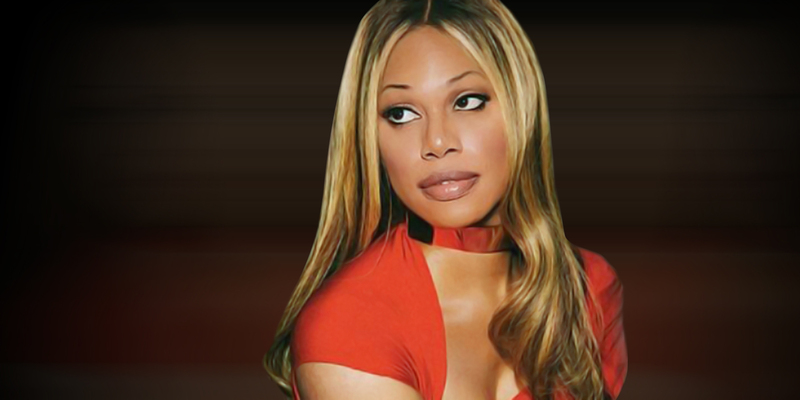 The media portrayals and attention given to transgender people over thelast two years has increased, and this is partly owing to the beautiful andinspirational Laverne Cox. 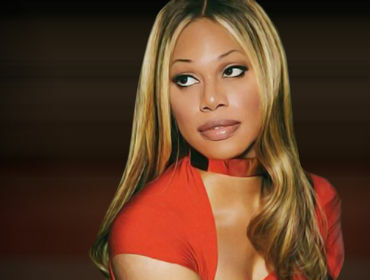 She is a transgender, American actress, star of ‘Orange is the New Black‘ and Transactivist. #OITNB is a Netflix original series and dominated the GLAAD awards, andCox’ character’s transition in the show touched the hearts of people acrossthe world. The world is slowly realising that sexuality and gender exist onspectrums but I do not think everyone grasps how much gender has beenconstructed. This brings me to make this statement – that there are few phrasesmore dangerous in the English language than: ‘Pink is a girl’s colour’. I washaunted by this growing up, and it continues to infuriate me. I once madecupcakes for a relative’s little boy’s birthday party and I was told: ‘Now, this is a boy’s birthday party for alittle boy, so no bright colours or butterflies, or anything please.’ I wasstunned, haunted by the hegemony that I had just had projected onto me. In onesentence I heard that a colour and an insect could suggest femininity, frailnessand remove an image of masculinity from a six year old – a six year old!? 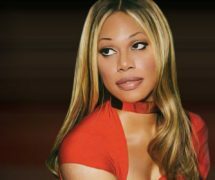 The MTV documentary ‘Laverne Cox: Presents: The T Word’ gave startlingreal-life evidence of the violence faced by Trans women. 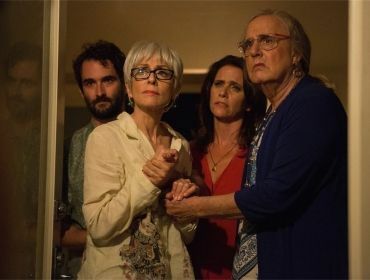 I think you couldargue that the majority of violence towards Trans women has nothing to dowith their gender identity, but that, assuming the perpetrator is a man, that aman’s ego and image was damaged through an attraction to a person, whophysically was once male – this is damaging in our society because on thewhole, it’s still shameful to be gay as a man and a man that wears dresses ormakeup damages the image of what it is to be a ‘man’. I ask any parents reading this, are you stillconvinced that you’re protecting your children by encouraging them to fit intothese gender roles? If you disagree with what I’ve written above, let me add more wood tothe fire – when a little girl doesn’t want to wear a skirt to school, theparents will put her in trousers. If a little boy wants to wear a skirt thenhe’s sent to a child psychologist. Why? Because you can’t weaken the image ofwomen, it’s a disempowered state of being as it is as we made it thatway. I cannot answer for my transgender friends, but generally I’m lucky tolive in Britain as an openly gay person and the world proved this to ourdistress last year. The world came together to try and support gay and lesbianpeople in Russia when the anti-propaganda laws were introduced, and wewitnessed through our computer screens the horrific plight of gay men inAfrican countries like Nigeria and Sudan where being gay carries the deathpenalty – we have seen gay men burnt alive to the mocking and laughter of thecrowds. If you need even more proof that the construction of masculinity isn’tone motivator of homophobia, take a look at this chart and count how manycountries punish gay men far more severely; sometimes exclusively, compared tolesbian women: http://en.wikipedia.org/wiki/LGBT_rights_by_country of course I would never wish that lesbian women weresubjected to the same fate, I am just making a point about gender norms actingas an aggravating force. As a member of the LGBT community in Britain, I enjoy the protection ofthe law, equal marriage and a generally safe life; though I’ve had my share of homophobia,it is nothing equal to what went on in my head before I came out. I was notdisowned, I was not ostracised and I have not been physically attacked so far,but I know that around the world that is the tip of the iceberg. If you’re a teacher or are someone who provides education for young people, you can check out this free website – www.theclassroom.org.uk – which comprises 50 plus, fully-resourced and inclusive lesson plans.